“Scaling the Wall” is a project that promotes works for flute by Canadian, American and Mexican ex-patriate composers. 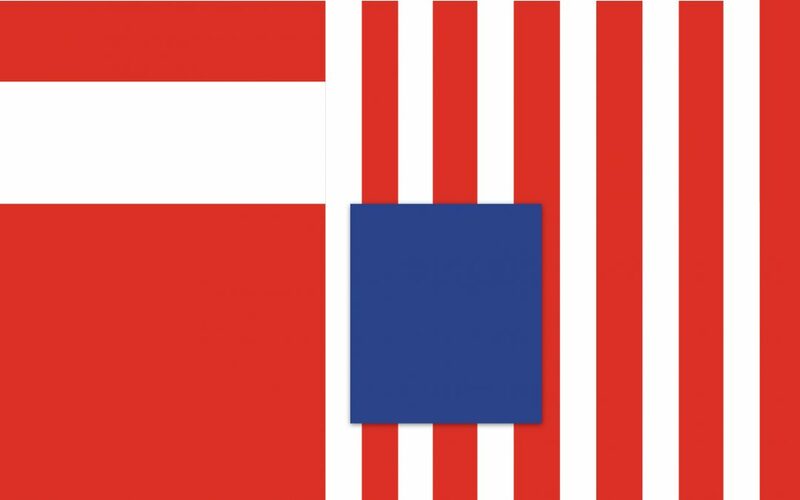 It seeks to showcase how contemporary composers connected to those countries have successfully bridged the political, cultural and geographic borders crossing the western 100th meridian. Featured composers’ works vary in style, instrumentation and compositional approach, but also illustrate the universality of music, regardless of nationality. 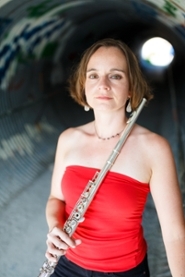 A native of Newfoundland, Canada, Elizabeth Janzen currently serves as Assistant Professor of Flute at Texas A&M University – Kingsville and as Second Flute in the Victoria Symphony Orchestra. She pursued formal studies at the University of Toronto, with Susan Hoeppner and at the Manhattan School of Music, where she completed her Master and Doctorate degrees with Linda Chesis. In 2007 she was invited to be the first flute fellow in The Academy, a prestigious post-graduate program developed by Carnegie Hall, the Weill Music Institute, and The Juilliard School. As a winner of New York’s prestigious Artist International Competition, Elizabeth gave her debut recital at Carnegie Hall in 2005. Also that year, Elizabeth was featured as the soloist in Pierre Boulez’s “…explosante-fixe…,” conducted by the composer himself. She has since given solo performances in Canada, the United States and Mexico, and has performed as guest soloist with the Kingsville Symphony Orchestra, the Victoria Symphony, the Chelsea Symphony and the TAMUK Wind Symphony and Concert Band. 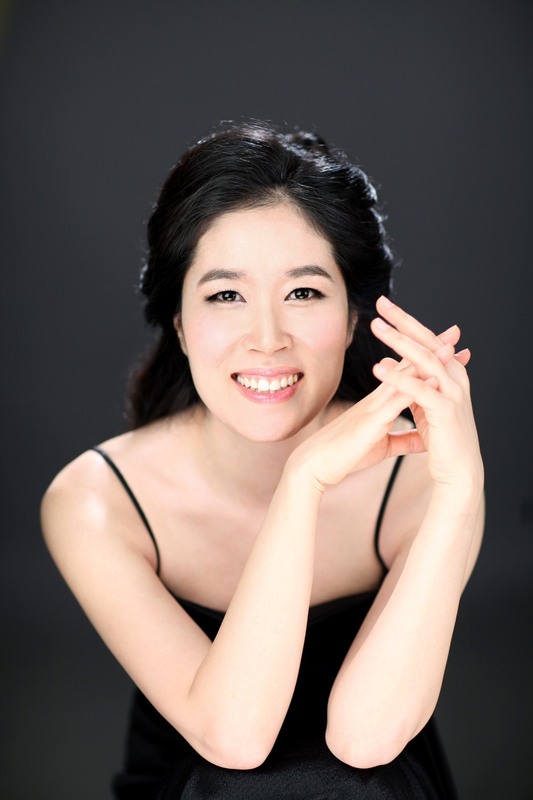 Pianist Sehee Lee, a native of Korea, has appeared as a collaborative pianist in a variety of venues across the United States, Germany, Luxembourg and Korea. She received her Bachelor’s and Master’s Degree in Piano Performance from the Kyunghee University in Seoul, Korea. She continued her studies with Anita Pontremoli at Cleveland Institute of Music, where she earned Artist Diploma and Master’s Degree in Collaborative Piano. She earned her doctoral degree in Collaborative Piano at the Arizona State University, where she studied with Andrew Campbell as a full-scholarship recipient. Dr. Lee is a founding member of the LOS Trio with flutist, JinHee Oh and cellist, Hyon Jae Song, and member of the Vista trio, a flute, clarinet and piano ensemble. She currently serves as Lecturer of Piano/Collaborative Piano at Texas A&M University-Kingsville.